Before hitting the road, you have to make sure you have a few essentials. Everyone knows that certain items are a must, like a driver’s license or shoes. But what about the essentials that aren’t legally required but could make a world of difference should you run into a problem? Picture this: you’re happily driving down the road when your car decides to unexpectedly break down. You manage to pull over to the side of the street, but your car dies shortly after. It’s cold, you have no heat, and you’re starting to get hungry. Luckily, there’s an easy way to avoid this situation, or at least make sure you’re not cold and hungry while it’s happening. That’s where a driver’s emergency roadside safety kit comes in, which can be easily stored in the trunk of your car. But what should you keep in your kit or the kits inside your company cars? We have just a few suggestions. It’s also a good idea to keep a fully-charged mobile phone in the car with you at all times so that you can call someone if you’re stranded. And consider placing a shovel in your trunk so that if you’re ever stuck in deep snow or there’s an excess of ice buildup on your windshield, you can deal with it easily. The emergency roadside safety kit may not even be necessary if you don’t get into an accident. 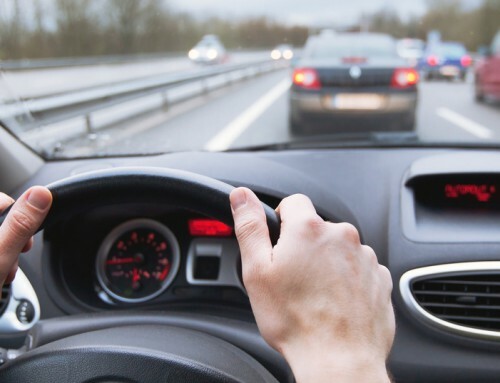 A number of accidents can be prevented by simply driving responsibly once you’re on the road. As basic as it sounds, driving slowly in the snow can make a world of difference. 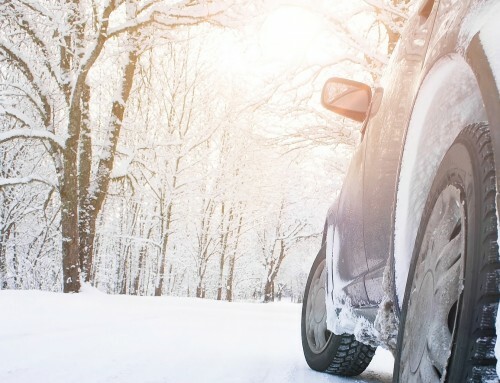 It’s important to always be aware of your surroundings, to never use cruise control if conditions are snowy, icy, or wet, and to signal ahead of time to give the vehicle behind you plenty of notice. One should also avoid tailgating — and no, we don’t mean the kind that occurs before football games over food and beverages. Since it can take longer to stop on a slippery road, driving too close behind other vehicles can be dangerous. 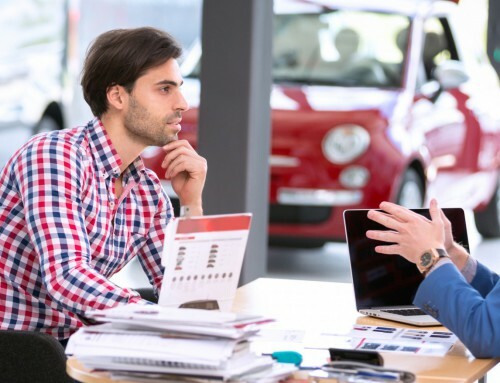 While you can easily follow these guidelines when you’re driving your car, you can’t be sure that your employees do so when they drive company cars. 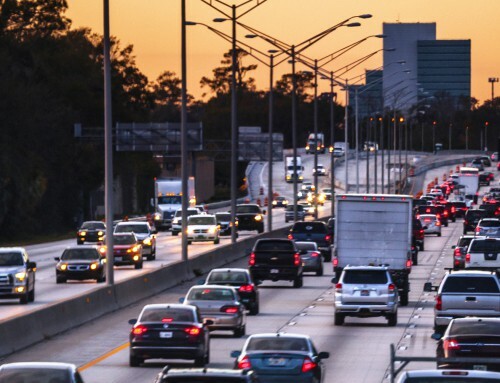 In order to combat this, consider instituting a driver policy, which reinforces the standards you expect employees to follow when using company cars. 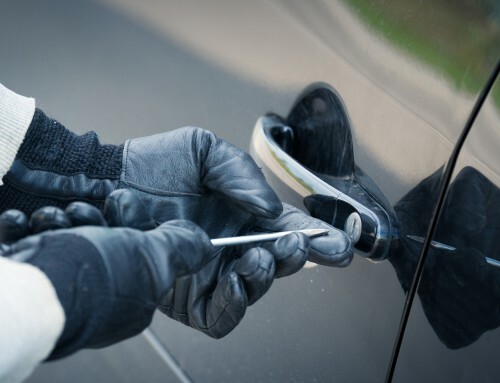 What are the most frequently stolen vehicles in Canada? 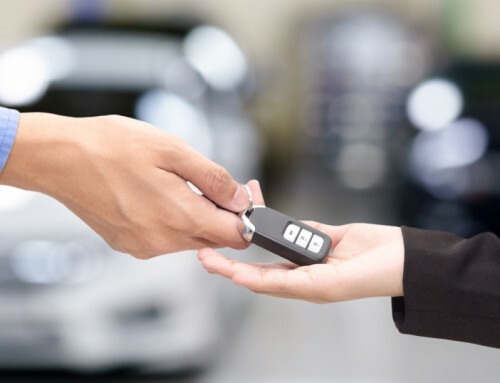 What five key types of coverage should auto dealers have?